Maybe you’ve been to Paris before, or you want to explore beyond the beaten tourist path? Come with us as we unlock the Secrets of Paris! We are delighted to partner with Paris Perfect, the most trusted name in luxury apartment rentals for over 20 years, to help you discover the "real" Paris on this extraordinary escorted tour. This tour is designed for the connoisseur – whether you delight in art, music, classic French cuisine, history, literature, shopping…this tour will delight all your senses. There is something for everyone on this exclusive trip! We have hand-selected our favorite sites and tours based on 30 years experience of Paris travel and itinerary planning. Your adventure includes VIP experiences with private guides, behind the scenes tours and access to venues after they are closed to the general public. We visit local coffee shops, beautiful tea rooms and quintessential Parisian bistros for delicious dining experiences as well. Full day trip to Claude Monet’s home and exquisite gardens in Giverny. Standing on the green Japanese foot bridge under the wisteria vines, you will feel like you’ve become part of the master’s paintings. Stroll around his famous water lily ponds, which he immortalized in countless canvases as he struggled to capture their essence in the ever-changing light. Tour Monet’s home where he lived with his children for 40 years. We will cross our fingers that the tulips will be in full bloom during our visit! 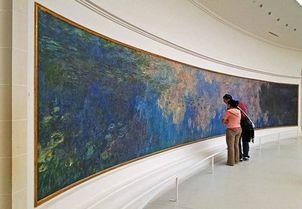 Visit the huge room-sized canvases of Monet’s water lily paintings, along with other Impressionist and Post-Impressionist masterpieces. After touring the Orangerie, we will stroll through the incomparable Tuileries gardens, from Place de la Concorde to the Louvre Pyramid. Enjoy a delicious brunch in the most beautiful tea room in Paris – the Café inside the Jacquemart André Museum. Enjoy your brunch while surrounded by exquisite Belgian tapestries and Tiepolo frescoes. Brunch menu includes : fresh squeezed orange juice, egg en cocotte with cream and fine herbs, smoked salmon or Parma ham with mixed salad and potato salad with dill; brown bread, croissant, baguette, butter & jam; tea, coffee or hot chocolate; ice cream or pastry for dessert. After brunch, we visit the former private mansion of renowned art collectors Eduard André and Nélie Jacquemart. They amassed a stunning collection of Dutch, French, English, Italian and Renaissance masterpieces, and upon Eduard’s death, Nélie donated the entire collection to the city of Paris. We will also see the private apartments of Nélie and Eduard, along with the twin marble staircases and stunning living areas. 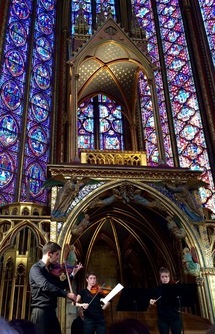 VIP seating at a private strings concert in the exquisite 13th century masterpiece, St. Chapelle. Built by King Louis IX to house his personal collection of relics of the Crown of Thorns, the stained glass windows of St. Chapelle will take your breath away. This venue is packed with thousands of tourists during the day, but your experience takes place after hours, once the chapel is closed to the general public. Enjoy the one hour live concert by virtuoso musicians while you admire the stunning architecture. 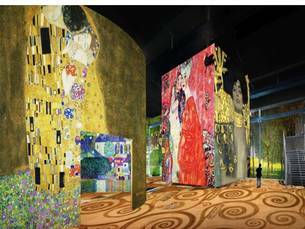 *NEW* Extraordinary new venue will be opening mid-April – Atelier des Lumieres. Be among the very first in the world to experience this incredible sound and light “art” show in Paris! Patterned after the original Carrieres des Lumieres in Provence, the Atelier employs 70 slide projectors displaying dazzling works of art on walls 20 feet high, as well as ceiling and floor. The slide changes are choreographed to the soundtrack written specifically for the exhibit. Words and photos do not do justice! You just have to experience it for yourself! In this intimate setting in a traditional neighborhood fromagerie, you will be invited behind the counter and downstairs to the cellar to understand how cheese is aged and matured to ripe perfection. Engage all your senses of sight, taste & smell in this 2 hour private class, and learn how to pair cheese with just the right wine to compliment the flavors. Do you know what wine pairs best with Roquefort, France's traditional strong and salty cheese? Guided tasting includes 6 cheeses and 3 wines. 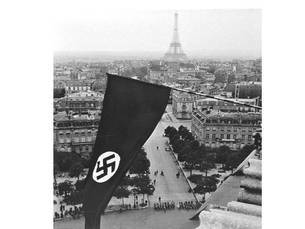 Private historical walking tour highlighting Paris during the Occupation of WWII. This is not a dry history lesson, but an intimate glimpse of life during the darkest years. You will hear stories of heartbreak and triumph, personal anecdotes of heroism and survival. You will be moved with engaging photos of the time period, and we will stop at a hidden little Parisian café half-way through for coffee or tea. Tour the personal home of France’s most beloved poet, Victor Hugo, and see where he lived when he penned literary masterpieces Hunchback of Notre Dame, and Les Miserables. 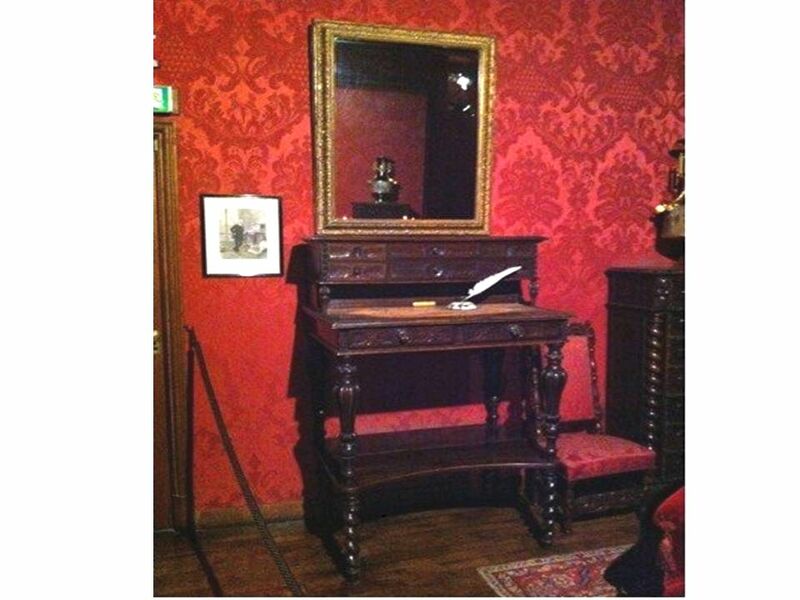 On display you will find paintings, original notes from manuscripts, his collection of Chinoiserie, family furniture and personal effects, including his writing desk. Did you know he preferred to write while standing up? Lunch in the famous Angelina’s tea room, the flagship location on Rue du Rivoli. Enjoy a light lunch of salad, sandwiches or quiche, but leave room for a pastry for desert and their incomparable chocolat chaud – arguably the best hot chocolate on the planet. See if you can spot table # 9, where Coco Chanel sat every afternoon to enjoy her chocolat chaud! Paris Visité Pass for 5 days unlimited transportation on Paris metro & bus system. And we travel with you, every step of the way! Two full free days for you to explore however you want – including our complimentary tour planning and booking service to assist you. 1. 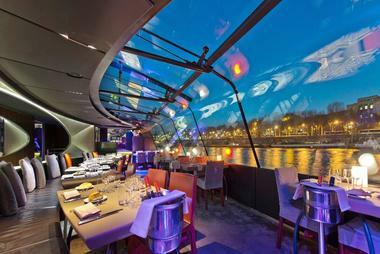 Simply contact Paris Perfect friendly reservation team at 1-888-520-2087 to select and confirm your luxury apartment. We strongly encourage you to choose an apartment in the 7th arrondissement, as our tour leaves each morning from that neighborhood. The tour begins in the late afternoon on Saturday, May 5, and concludes with your departure on Saturday, May 12. 2. Contact us at Enchanted Traveler to confirm the tour portion. Just fill out the contact request form here and we will reply within 24 hours.